Remembering God’s words grounds kids in the faith, equips them for the future, and solidifies relationships with Christ, family, and others. 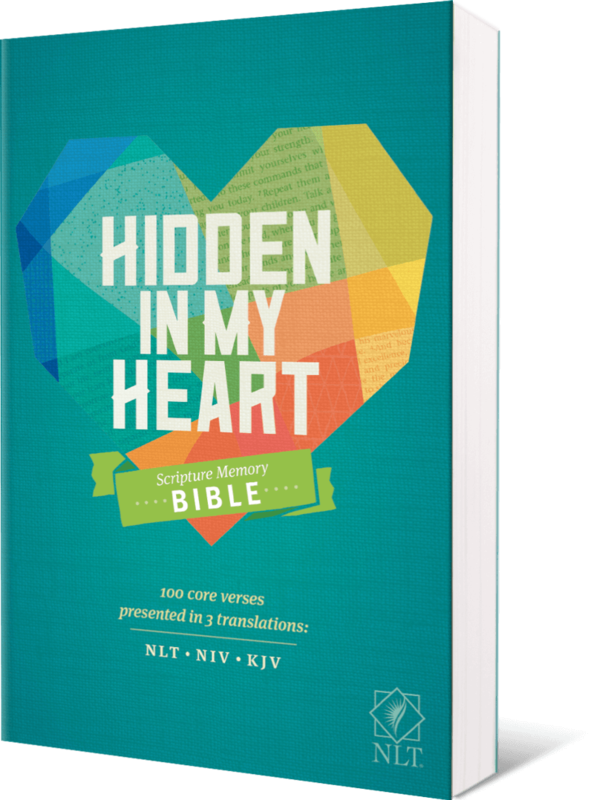 The Hidden In My Heart Scripture Memory Bible was created to encourage kids not only to read God’s Word, but also to hide it deep within their hearts. One hundred of the Bible’s core verses have been set to music by renowned children’s author and song writer Stephen Elkins. Have your unique code after purchasing the Hidden In My Heart Bible? Create an account to access all the Hidden In My Heart songs. The easily understood New Living Translation is the Bible for all ages. Amid the text, each core verse is highlighted and listed in the NLT, NIV, and KJV translations as options for memorization. Notes are directed at applying the Scripture to the issues kids face every day. Better understanding of what the verse means and of how it applies to life makes it easier to memorize. Digging deeper guides parents and leaders to the back of the Bible for expanded notes and discussion questions about each verse to keep the conversation going with their kids and get deeper into the meaning of the memory verse. An additional 136 Challenge Verses are called out for memorization. These are similar to the Core 100 and include the three translation options. Six of these verses have expanded notes in the Digging Deeper section and bonus songs. The Challenge Verse Checklist helps kids and parents record progress. A topical index allows parents the option of finding verses to memorize on subjects that are relevant or meaningful to their kids. 10 Hide-it helpers with time-tested ideas to help parents and their children to engage more deeply with the Scripture, making it easier to memorize. Bible book introductions set the stage about where the book came from, why it was written, and what it’s about. Imagine if your kids could memorize 10 of the most powerful Bible verses. This can be a reality! 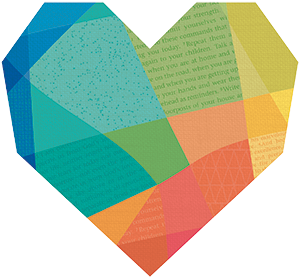 Jump start your Bible Memory today with these FREE resources. FREE Hidden in My Heart “Power of Ten” bookmarks available to get your child started. Start with 10 and grow from there! FREE Downloadable “Memory Enhancer” Booklets. FREE Hidden in My Heart Downloadable Memory Songs, performed by Steve Elkins and children who love the Lord, that directly correspond to the “Power of Ten” verses. Enter your email to receive your FREE downloads! STEPHEN ELKINS is an author, musician, and Grammy-nominated record producer. For over 20 years, he has written and produced quality music products that have maintained positions on Billboard’s Top 100 for over 100 consecutive weeks. 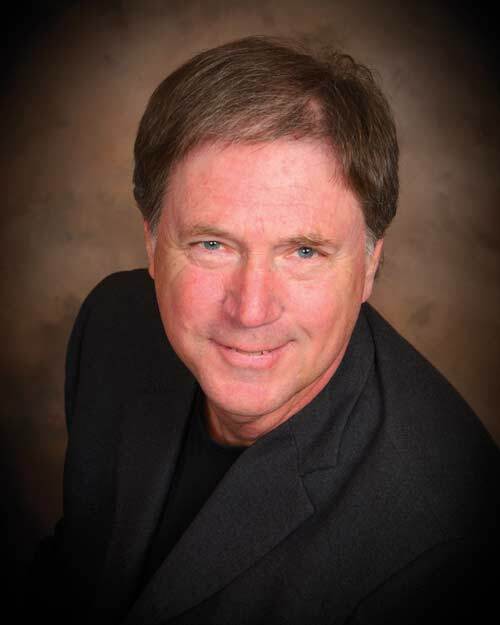 He is the author of the bestselling Songs 4 Life: Kids, Bible Stories That End with a Hug!, 101 Color & Sing Bible Stories, LullaBible, and Clifford the Big Red Dog audio series. 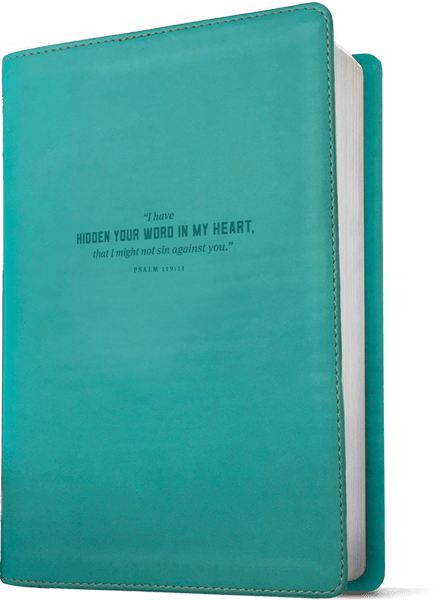 TYNDALE, New Living Translation, NLT, and the New Living Translation logo are registered trademarks of Tyndale House Publishers, Inc. New International Version and NIV are registered trademarks of Biblica, Inc. Hidden In My Heart is a registered trademark of Stephen Elkins, Mt. Juliet TN.